Buying of songs has always been a trend in the western world so its not a new thing to talk about as we've heard several stories of A-list artiste and Beyonce isn't an exemption to this. Apart from buying of songs, we've also heard of different artiste coming together to co-write a song for each other. Recall how Beyonce bought the smash hit “ Irreplaceable ” from Neyo, Rihanna got “ Diamond ” from Sia and the list is endless. Well same goes to our very own artiste here in Nigeria and Davido happens to be the artiste of interest. Apart from the fact that he's good at what he does, we're of the school of thought that he should pay more attention towards writing his own song rather than trying to be lazy. Well Let’s see scenarios where Davido has had to rely on his ghostwriters. Well first on our list is the ever blazing song that rocked every nook and cranny as the song of the moment. 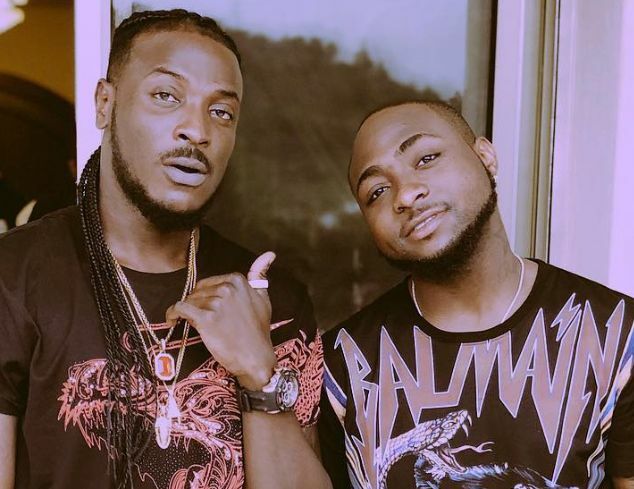 Fia & Fia is one song i really can't get enough of and it was written by one of Davido ‘s new acts, Peruzzi. 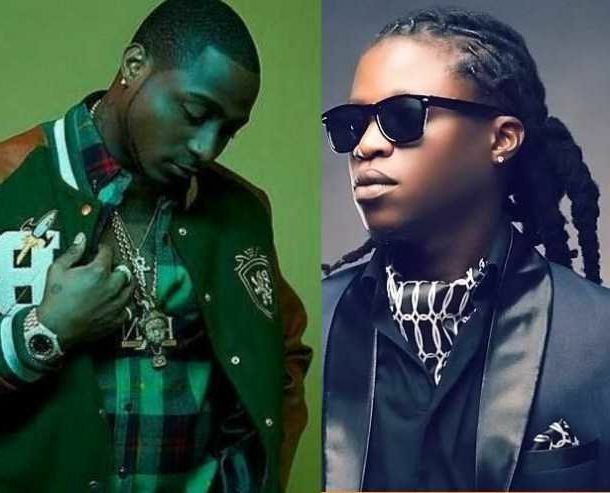 Peruzzi who happens to write Fia and Fall is Davido's ghost writer who recently got signed into Davido's record label, HKN. Second on our list is IF. 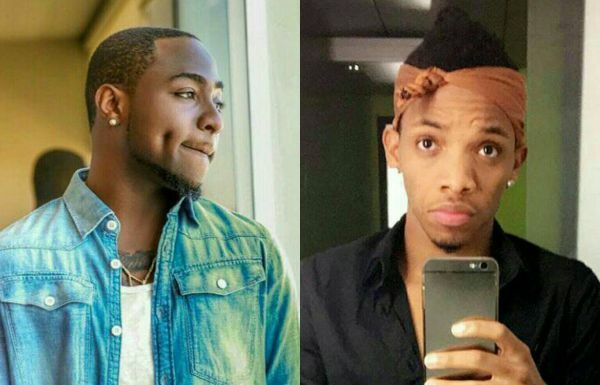 IF when listen closely, one who's very sensitive in the spirit can tell it was written and produced by Tekno due to its simplicity and when you take a second thought at Pana and Diana, you'll agree with us that we're not far from telling the truth. Like Dat happens to be Davido's last hit song of the year 2017. Its a subtle song to dance to as i personally couldn't get enough of it. The most intriguing thing about this song is it was written by Tenie TheEntertainer. Few days before the song was released, Teniola gave us an insight as the original writter of the aforementioned song and then gave a shout out to Davido for giving her the chance. This song was birthed out of the drama that happened to Dammy Krane when he was allegedly arrested for credit card fraud. Apparently, while Dammy Krane was still languishing behind bars in the US, Davido bought the song “Pere” from Dammy Krane. 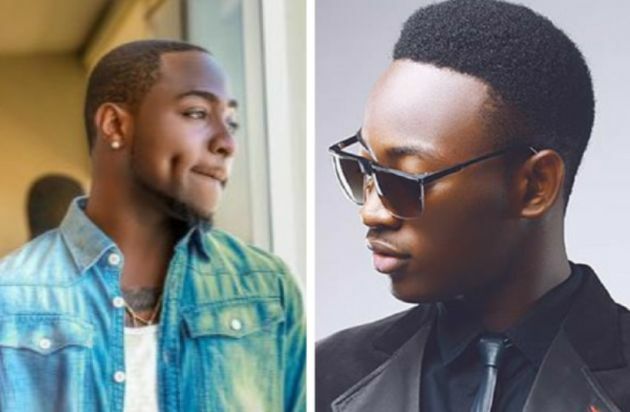 Dammy Krane had earlier recorded the song with Producer HOD and it was one of those songs in Dammy Krane’s archives but after signing on to DMW and also in a bid to pledge loyalty and stay relevant, he sold the song to Davido. 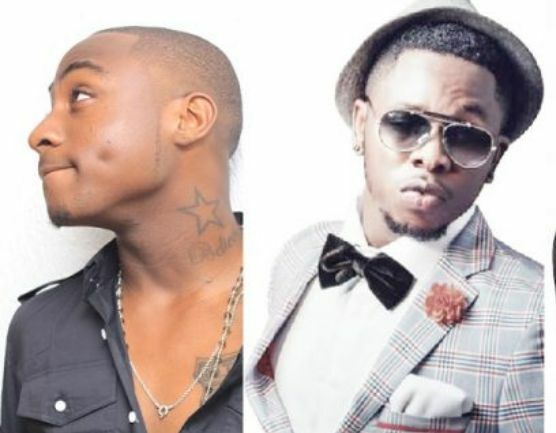 Davido‘s 2014 hit was written by Runtown . Even though Runtown had denied it, everything about the song speaks Runtown. From the lyrics to the producer which was Tspize, Runtown’s favorite producer, the song was 100% Runtown hands down. Originally sang by General Pype and produced by Shizzi, Davido probably heard the song and fell in love with it. He reached out to Pype and offered to pay over a million Naira for the song. Pype whose career has suffer a bit of recession decided to sell the song to Davido. 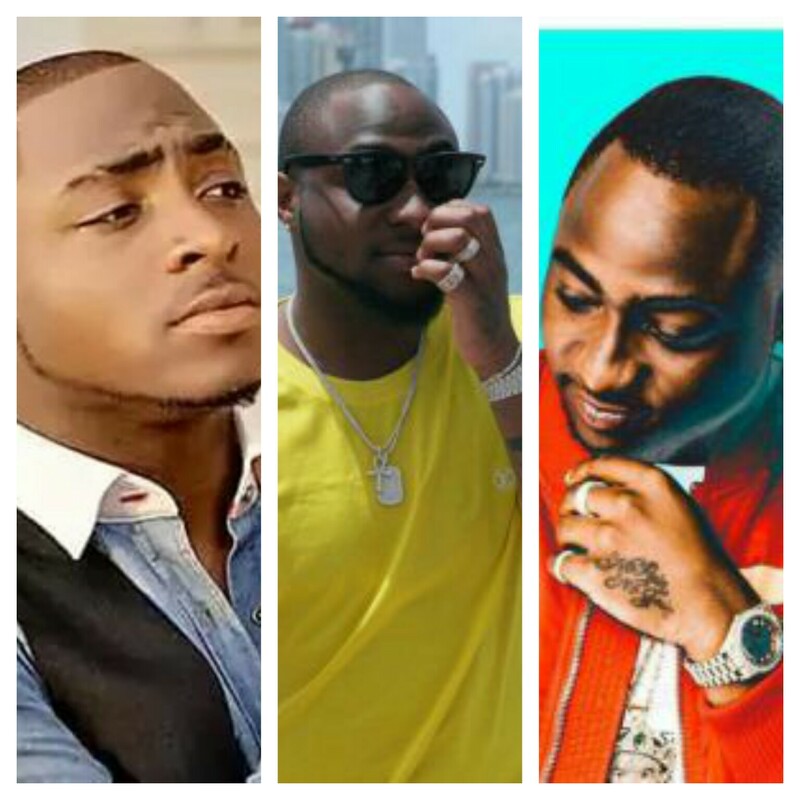 Davido recorded the entire thing with his frog voice and made it the lead single of his 2016 EP, Son of Mercy. Few weeks after Davido dropped the song, General Pype decided to release the original version thereby putting Davido into another mess. 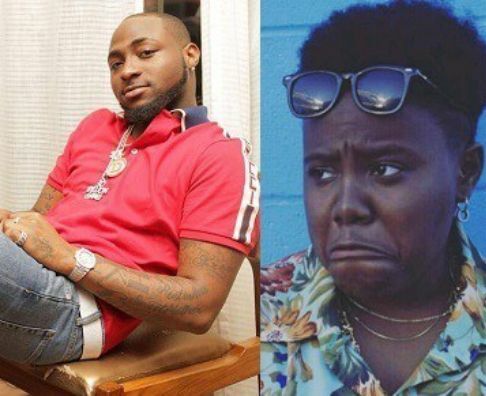 With all this pointed out, one really need to ask Can Davido Ever Write Any Of His Songs By Himself?